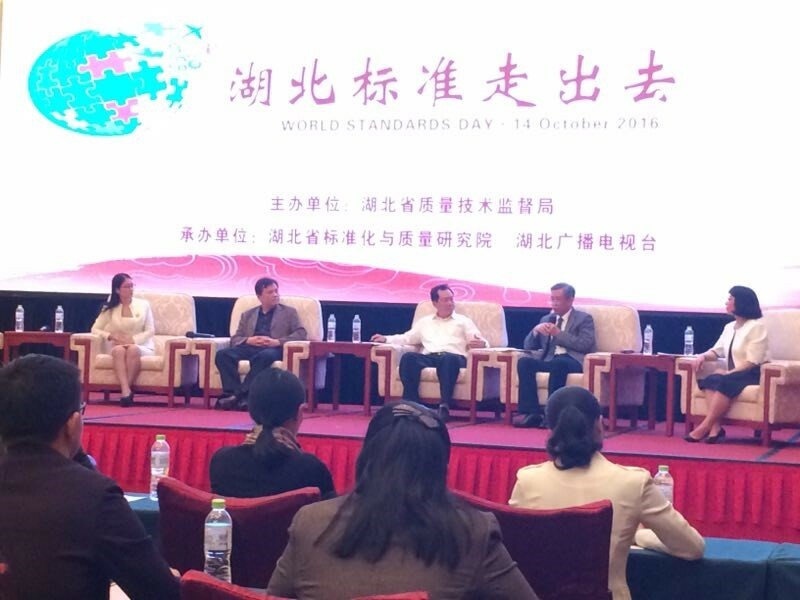 SESEC expert participated in the Forum organised by Hubei Standardization Institute and joined the panel discussion on Hubei Enterprises Go Global. SESEC expert reinforced the importance of international and EU standards to local companies when entering the EU and global markets. The role of EU standardization was better understood as a useful tool supporting and facilitating global trade.